JACKSON, Miss. – Cameron Champ’s prodigious drives weren’t finding the fairways during much of Sunday’s final round at the Country Club of Jackson. Even so, he wasn’t fazed. The 23-year-old was ready to prove he’s more than just a big hitter. Champ birdied five of the last six holes thanks largely to clutch putting, fending off Canadian Corey Conners of Listowel, Ont., to win the Sanderson Farms Championship, recovering for his first PGA TOUR victory after giving up a four-shot lead. That hard work on the greens paid off in a big way during a wire-to-wire win. Champ won in his ninth career tour start, closing with a 4-under 68 for a four-stroke victory. He finished at 21-under 267. The rookie has made a name for himself during his short career by being extremely long off the tee, but it was his putter that saved him on Sunday. He made a 38-foot birdie putt on the par-4 16th that gave him a two-shot lead and saved par on No. 17 with a 15-footer. “Just to see those putts go in and the confidence it gives me through the rest of my game really helped this week,” Champ said. Champ played on Sunday with his backup driver after snapping the head of his regular driver during pre-round warmups. He said the switch didn’t have much of an effect, instead attributing his accuracy issues off the tee to adrenaline. Champ began the day four shots ahead, but played the front nine in 1 over to fall into a tie. He cruised through the first six holes at 1 under, but back-to-back bogeys on Nos. 7 and 8 brought him back to the pack. While Champ was struggling, Conners, a product of the Canadian national team, was surging on a warm day in central Mississippi that saw temperatures climb into the 80s. 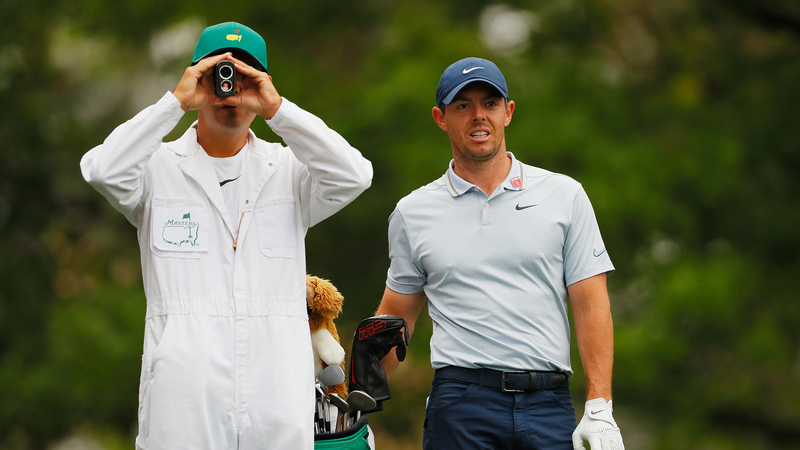 The 26-year-old Canadian had three birdies on the front nine, and his birdie putt on the par-4 No. 9 had him in serious contention. Champ and Conners then engaged in a tense back-and-forth for much of the back nine before Champ’s run of four straight birdies starting on the 13th. Even with that impressive stretch, Champ could only push ahead by two shots because Conners birdied two of those four holes as well. But Conners missed a 7-foot eagle putt on the short par-4 15th that proved costly. He finished with a 68 en route to collecting his best career finish on the PGA TOUR. 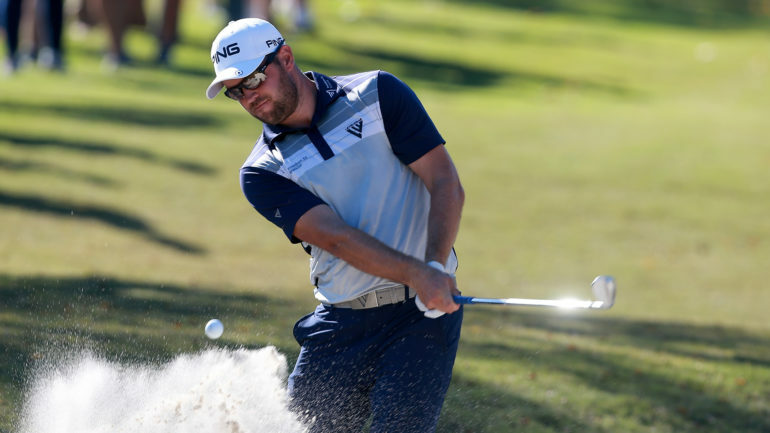 Another thrilling run by Canada’s @coreconn with a 2nd place #PGATOUR finish. It’s only a matter of time, CC! Nick Taylor (69) of Abbotsford, B.C., finished tied for 26th at 8 under. 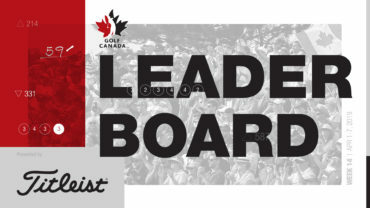 Ben Silverman (71) of Thornhill, Ont., tied for 39th with Adam Svensson (68) of Surrey, B.C. Champ closed out his victory with one final stunning moment on No. 18. After another long, wayward drive, he punched a 158-yard recovery shot from the left rough that stopped just 7 feet from the hole. No surprise: He made the putt for yet another birdie. Champ earned $792,000 and 300 FedExCup points, and he’ll be fully exempt on the PGA Tour through the 2020-21 season. The victory does not earn him an invitation to the Masters because the event was held opposite the World Golf Championship in Shanghai, but he’ll have plenty more opportunities to make his way to Augusta National.